"The staff are very pleasant and we were lucky enough to meet..."
Have a question for Isla Gecko Resort? "The room is clean and big." 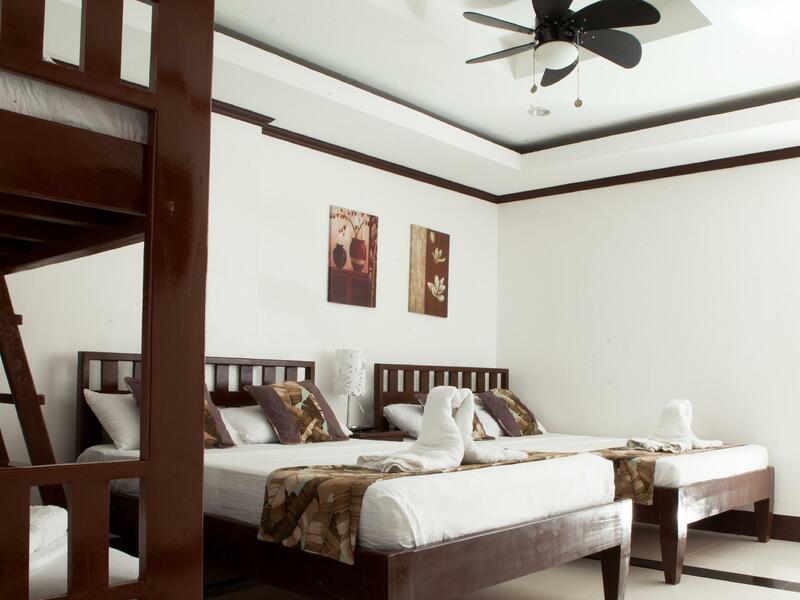 "The Pros: Isla Gecko has a good location smack in the middle..."
When visiting Boracay Island, you'll feel right at home at Isla Gecko Resort, which offers quality accommodation and great service. From here, guests can enjoy easy access to all that the lively city has to offer. No less exceptional is the hotel's easy access to the city's myriad attractions and landmarks, such as D'Mall, Uptown Mall, Boracay Pub Crawl. The facilities and services provided by Isla Gecko Resort ensure a pleasant stay for guests. For the comfort and convenience of guests, the hotel offers free Wi-Fi in all rooms, 24-hour security, express check-in/check-out, luggage storage, Wi-Fi in public areas. The hotel features 16 beautifully appointed guest rooms, many of which include television LCD/plasma screen, linens, towels, closet, internet access – wireless (complimentary). The hotel offers many unique recreational opportunities such as massage, garden. 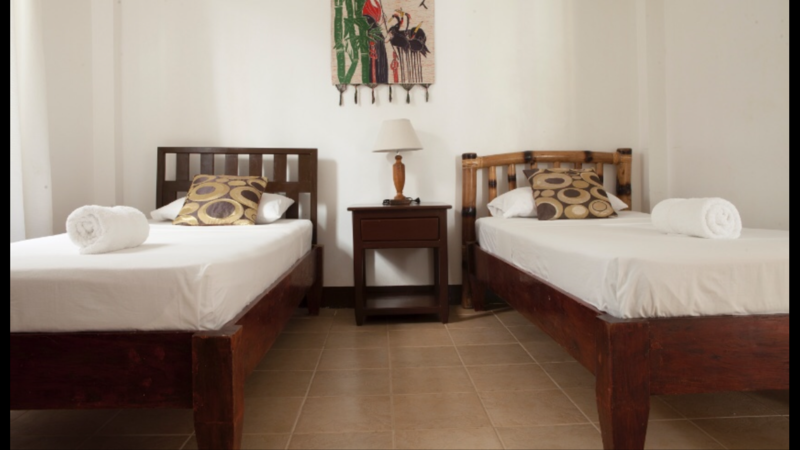 Isla Gecko Resort is an ideal place of stay for travelers seeking charm, comfort and convenience in Boracay Island. "Very accommodating staff service are so good"
i really love our stay in this place! Location - very near to bamboo market, d'mall, around 5 mins. 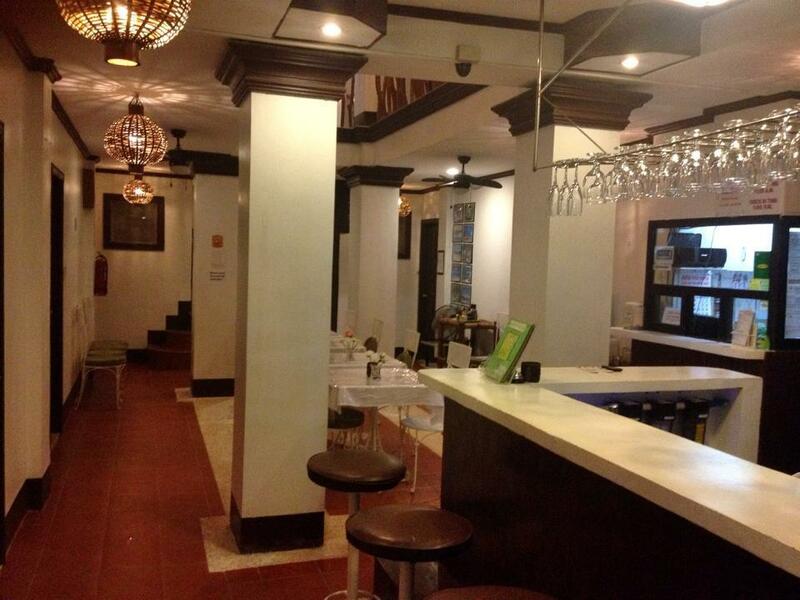 walk to the beach, has nearby sari sari stores Room - spacious, very clean, and they clean it as per request. 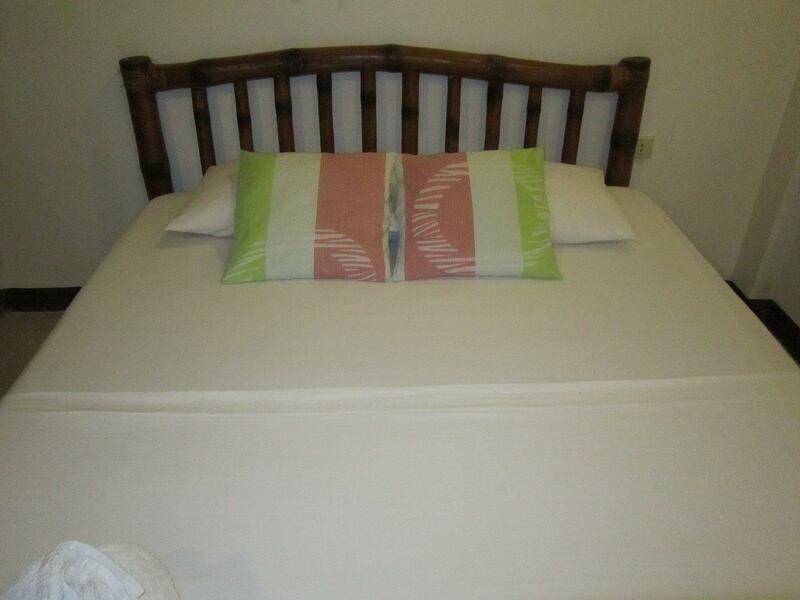 Beddings - comfortable, clean and they change the sheets after 2 days, their 1 single and 1 double bed fit our family of 5 pax. 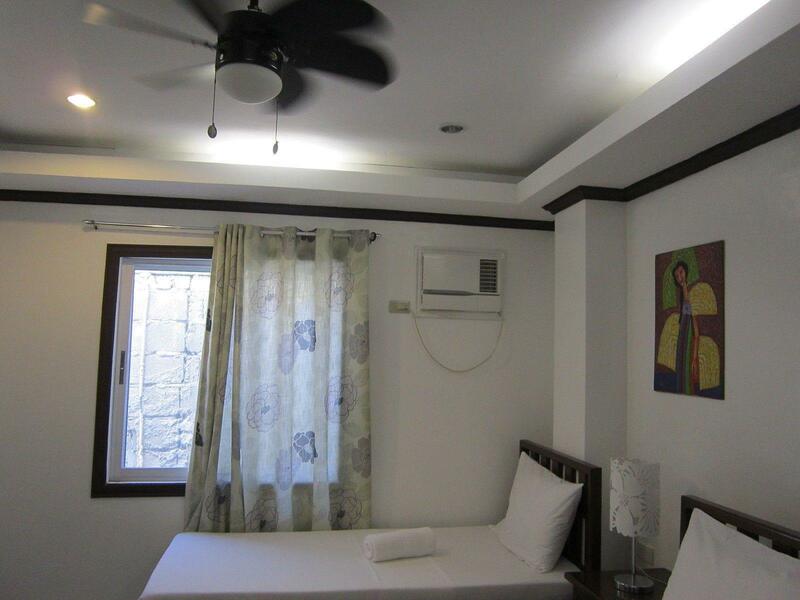 Aircon - worked so fine, also they have a ceiling fan that adds up to the coldness of the aircon CR - clean and well maintained, however, we have a hard time in using the bidet coz it quite stiff. Towel, pillows, and linens - smells fresh, white, still in good shape. Staff - they greeted their guest with a smile, the receptionist is well trained and well mannered, housekeepers also do their job very well. The hotel - we are in the room 205, i think the building is up to 5th floor, they have a place to hang your wet clothers, which is a plus for me, there's a sala in outside your room, books, very good connection of internet, a mini bar and resto for breakfast (with a fee). Overall, i'm so satisfied in our stay in Isla Gecko and definitely will book again this hotel if we go back in Boracay. Thank you for welcoming us in your hote. Til next time. At first, Isla Gecko Resort is a bit hard to find but once you've been there you'll realize that the place is so accessible. The place is near D'Mall. Look for the Palawan Express store. That's you're landmark. There's a small alley there and the first resort you'll see is Fat Jimmy's; you just go straight and you'll find Isla Gecko. The resort is very close to the Bamboo Market (it's the Divisoria of souvenir items in Boracay) and about 5 min walk to the beach. The staff were very friendly and they even allowed us to check-in earlier. 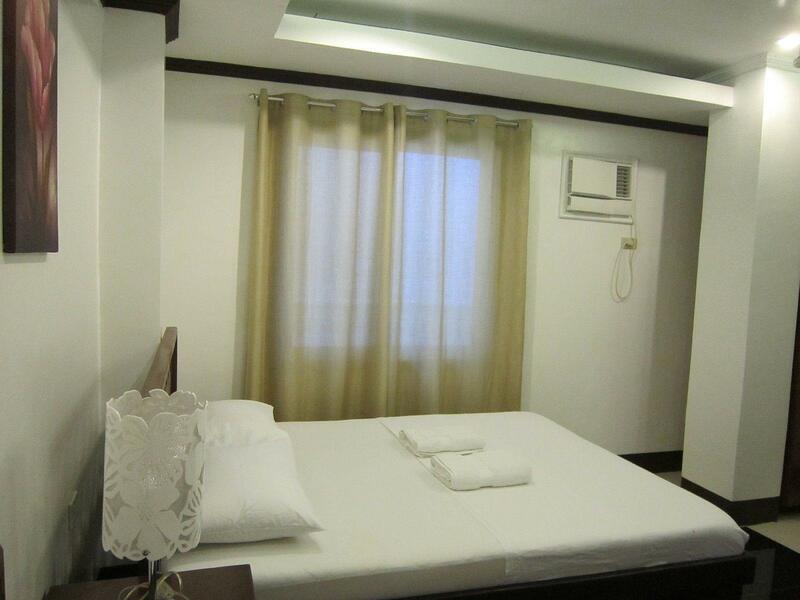 Basic amenities were available: wifi, aircon, hot & cold shower, toiletries and towels. Drinking water is available free 24/7. The rooms are very clean too. Would love to stay here again. Staff is super friendly (May, Ellie, the night security guard) and accommodating. The cleaning staff keeps the place spotless. On the negative side, the breakfast area is in the center of all the rooms. It gets noisy from 8am. Bring earplugs or get up early. Also, there's an extra charge of 200pesos (5$) to borrow an iron. That's a little excessive. 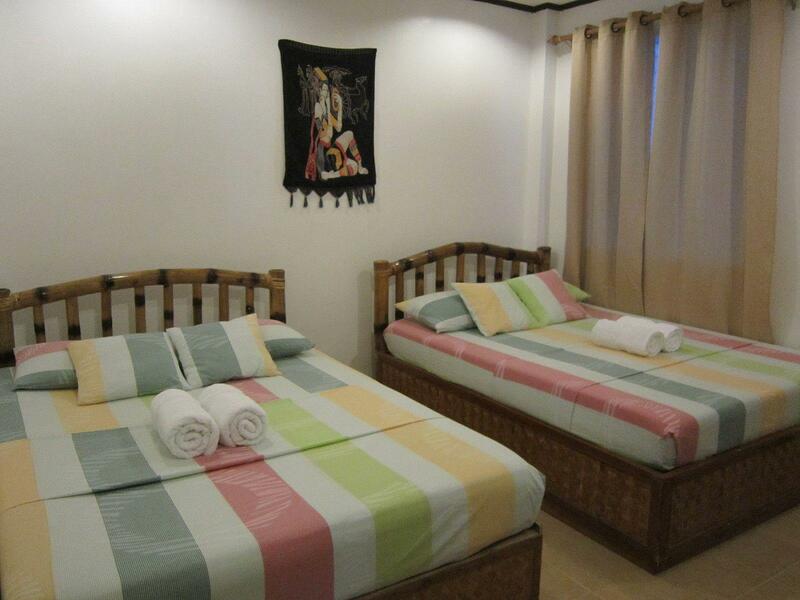 If it’s your first time in Boracay and has a tight budget this is the best place to stay. Location is near to everything you need. Its worth the price and ill book this place again the next time i visit. The place is kinda hidden from the main road so you have to ask a local on where's the way to Isla Gecko. The way to it is somewhat rugged and unfinished but it's just like a 3minute walk so I didn't mind. The place looks modest and surrounded by other small boutique hotel, upon entering we were greeted by kind and friendly staff they were very helpful on giving us instructions about transportations and stuff. What I love the most about this humble hotel is its location near the beachfront, Dmall and mainroad so anything is accessible plus the rates are cheap perfect for budget conscious travellers. first off, they were very quick to reply about my inquiries. When we arrived, we were warmly welcomed by Ms. Ely. I love how accomodating and approachable the staff were. Not only that, the room we booked was big enough for 6persons and my family all had a positive feedback which made me so glad bec they're very hard to please. Lastly, i like how it's just 2-3mins away from the beach and you could buy souvenirs along the way. It was a great vacation indeed. Even though this hotel is not directly on the beach it is near enough to be very convenient to all things a traveller needs. The staff are very pleasant and we were lucky enough to meet the owner who was a really nice person to chat with. The hotel is not beach front but it 's just 2-3 minutes away from the beach. The staff are very friendly and accommodating. Drinking water is also free. Great location..kind owner, we were transferred to other room coz of defective a/c.we enjoyed our stay.hot/cold drinking water is a plus.near of everything,at the center of station 2,d'mall and restaurants. We travel with two kids and booked this place for 3 nights. 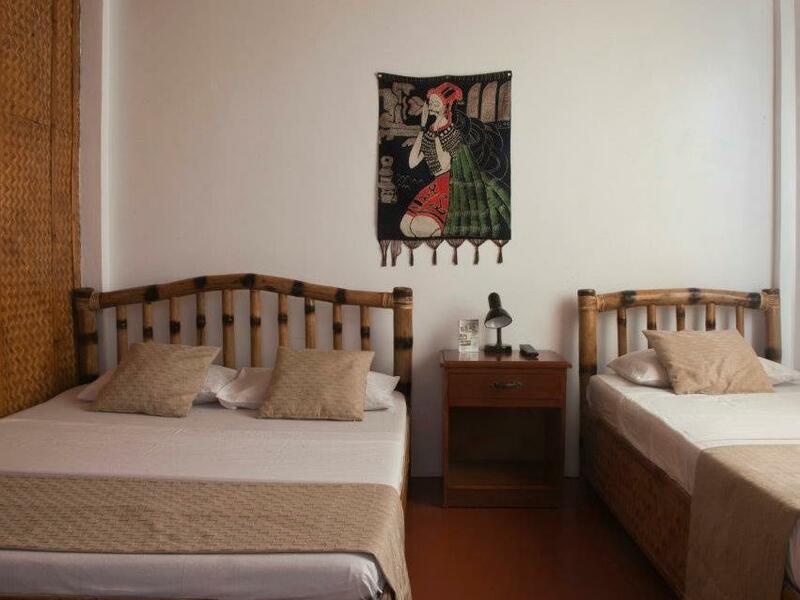 The location of this hotel is great, located in a quiet area and just a minute walk to the beach. The rooms are spotless,the staff is very accomodating and the owners of this hotel,Teddy & jennie were extremely helpful when my son wasn't well and offered every help they could possible offer. Beds are comfortable, filter drinking water is offered for free at every level of the hotel, continental breakfast was very tasty and WIFI connection was the best we had through our one month travel in the philiphines. We are highly recommend to every traveler to stay at this wonderful place. Thank you TEDDY & JENNIE for making our stay a great memory for us and our kids who fell in love with you guys. We will be back. THANK YOU guys.